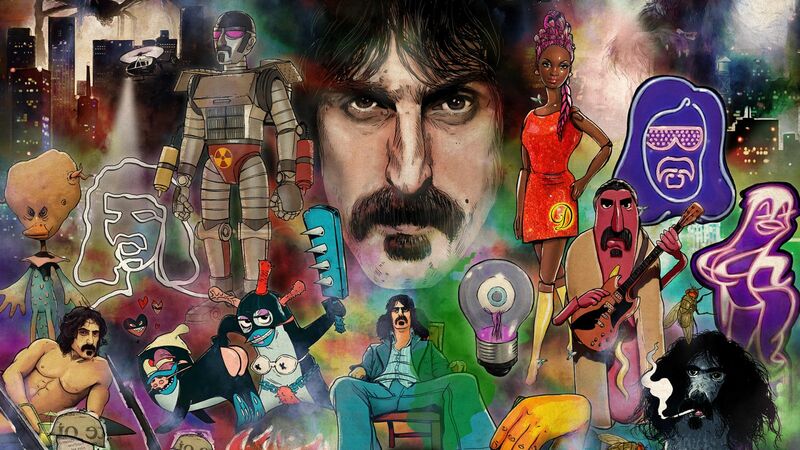 “This mind-melting show we’re putting together celebrates the music, often surreal imagery and humour synonymous with Frank.” -Ahmet Zappa. The“Bizarre World of Frank Zappa” hologram tour band is comprised of former Band mates for this monumental series of shows. The touring unit boasts guitarists Ray White and Mike Keneally, bassist Scott Thunes, multi-instrumentalist Robert Martin and drummer and Zappa archivist Joe “Vaultmeister” Travers with special guests set to join in on some shows.